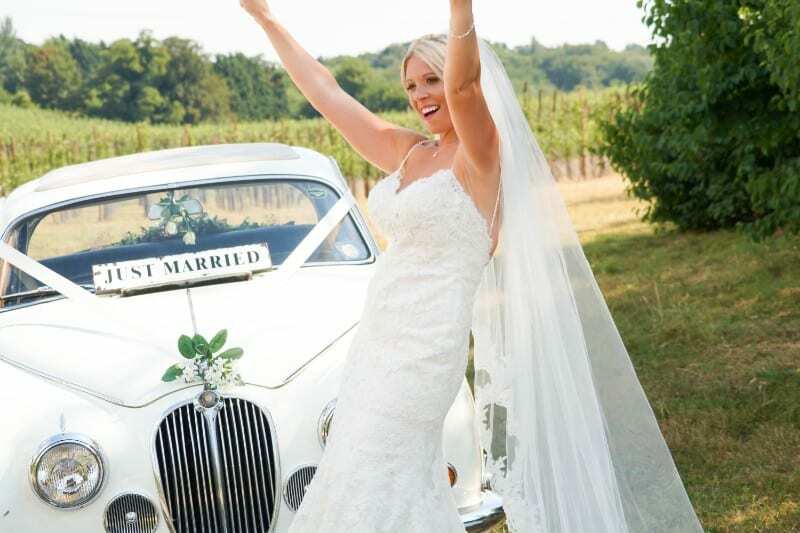 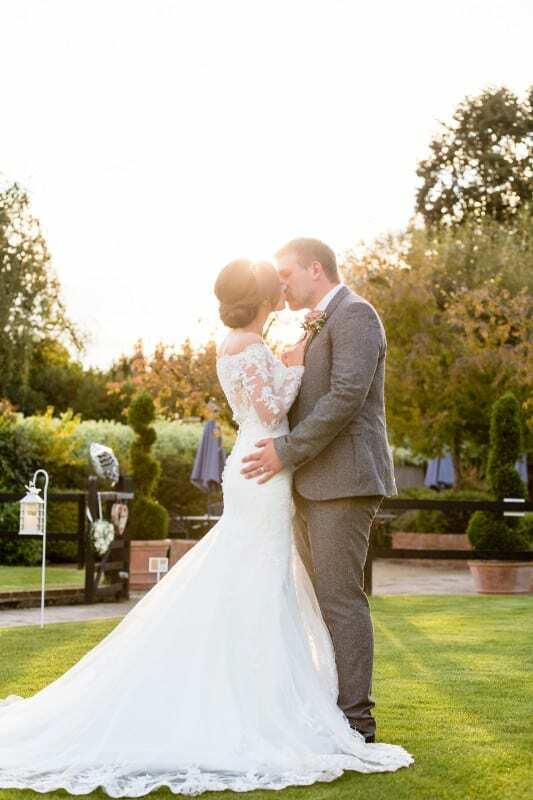 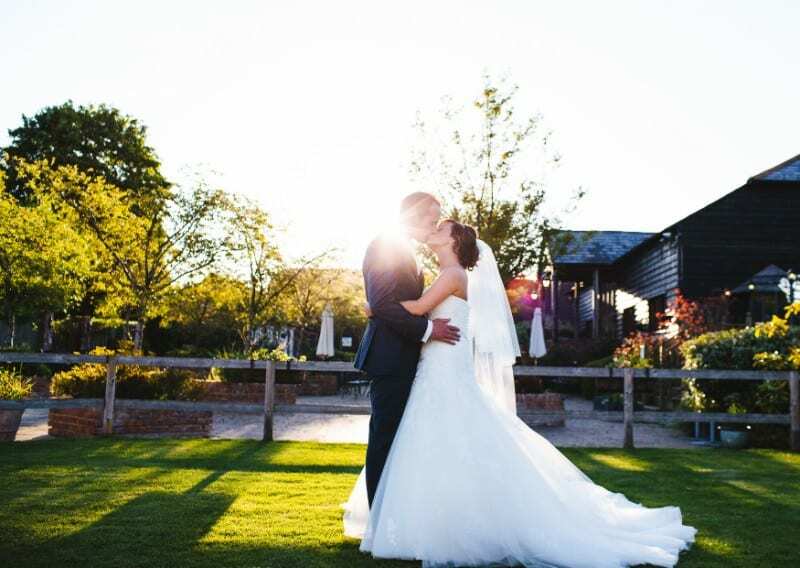 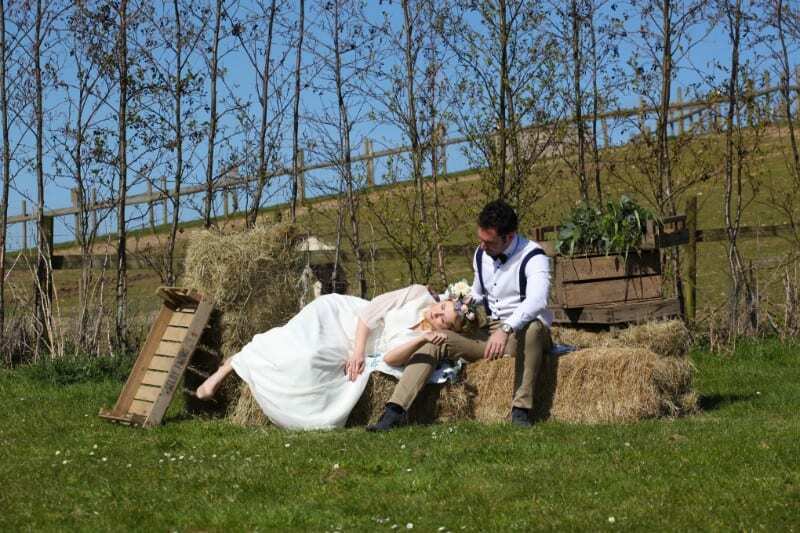 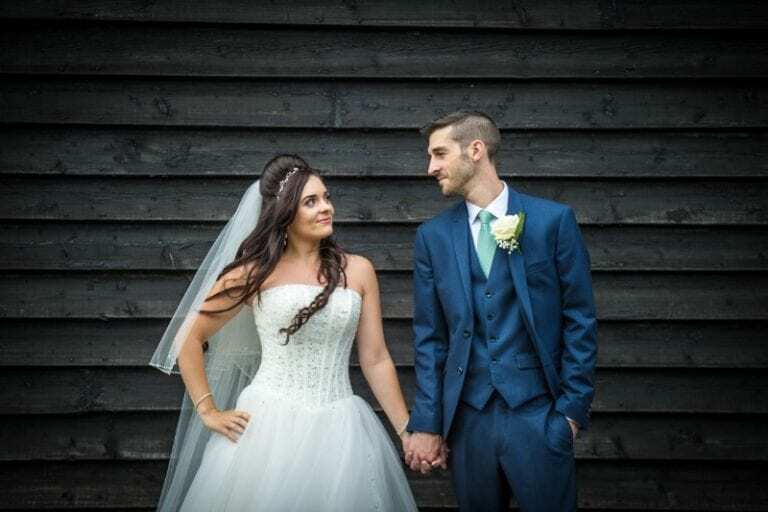 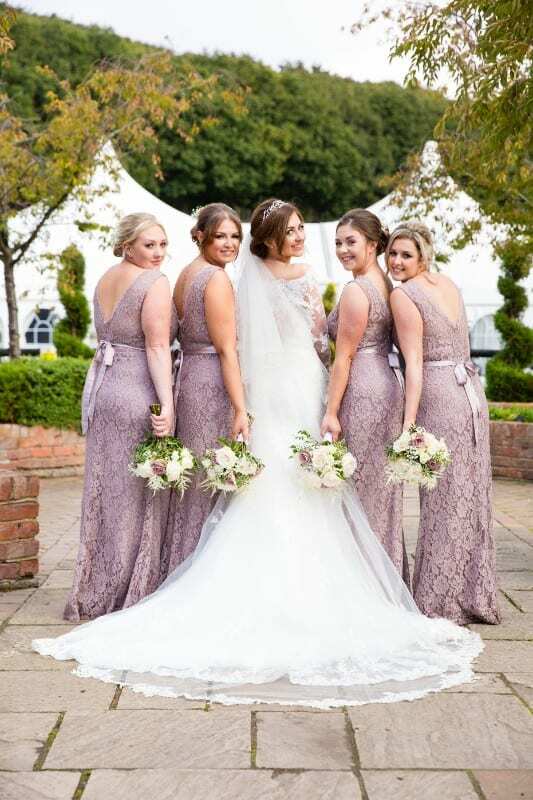 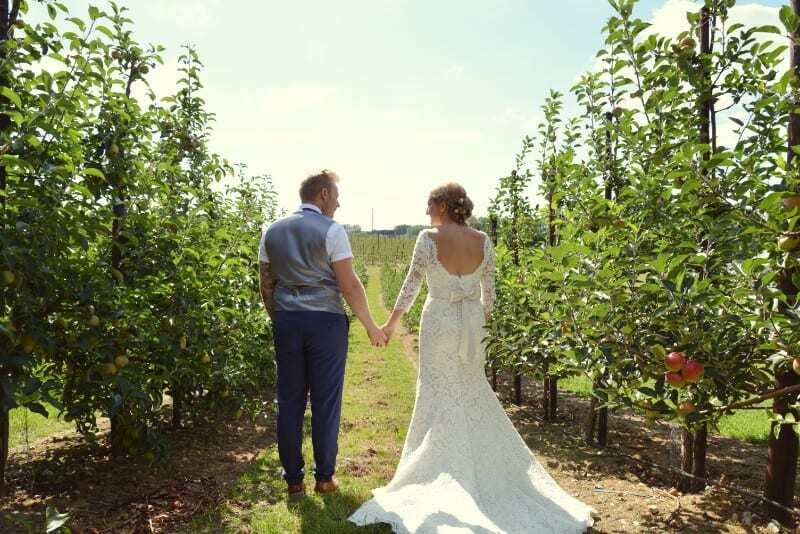 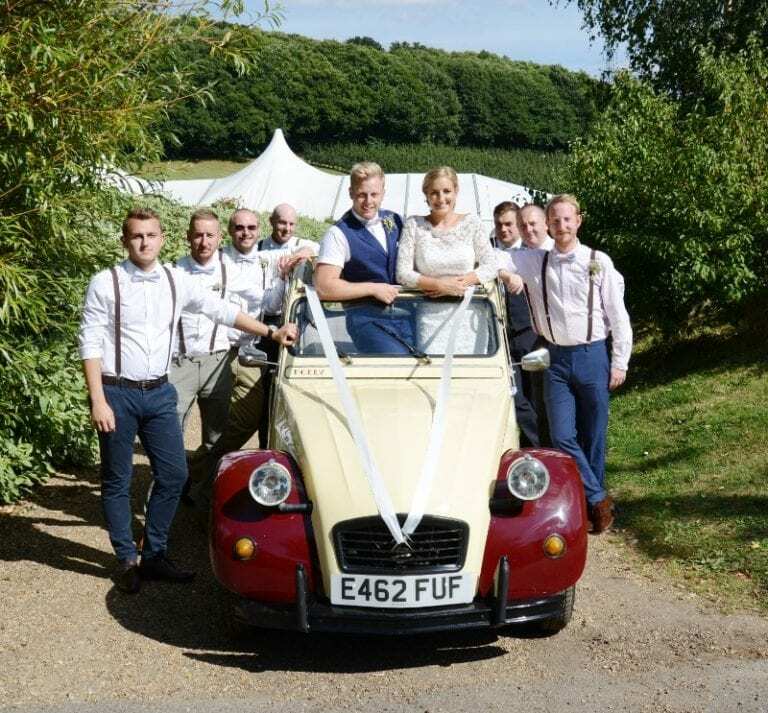 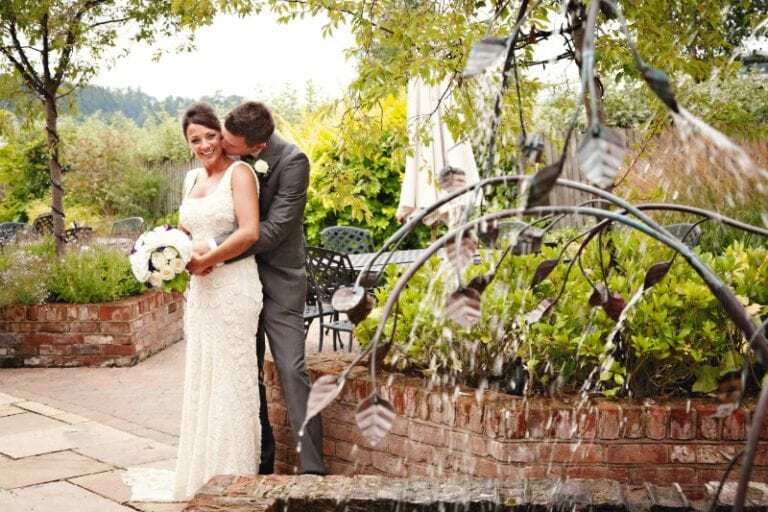 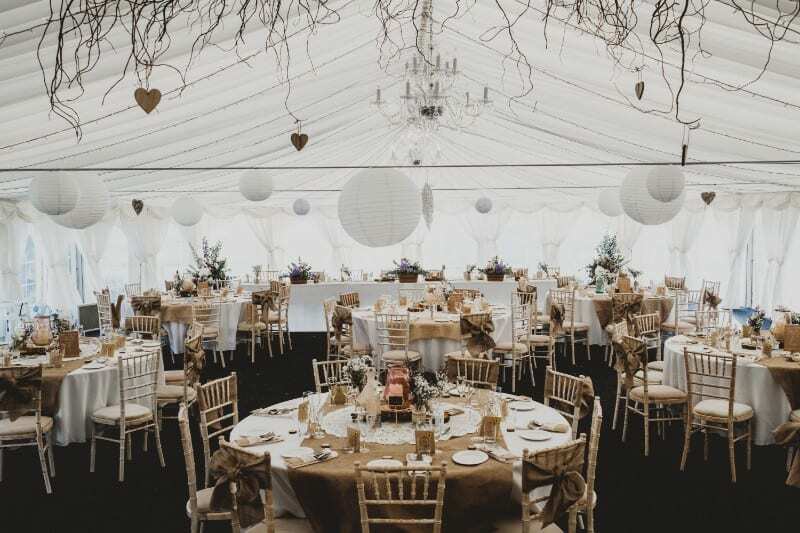 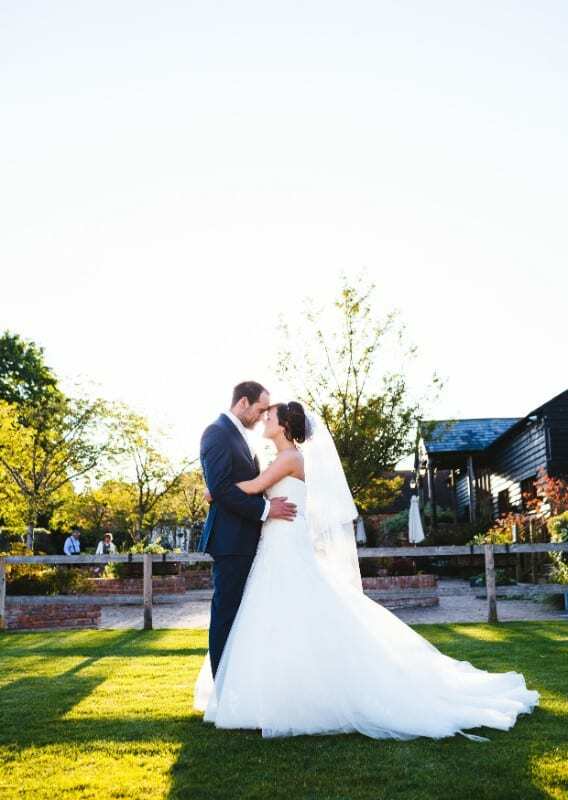 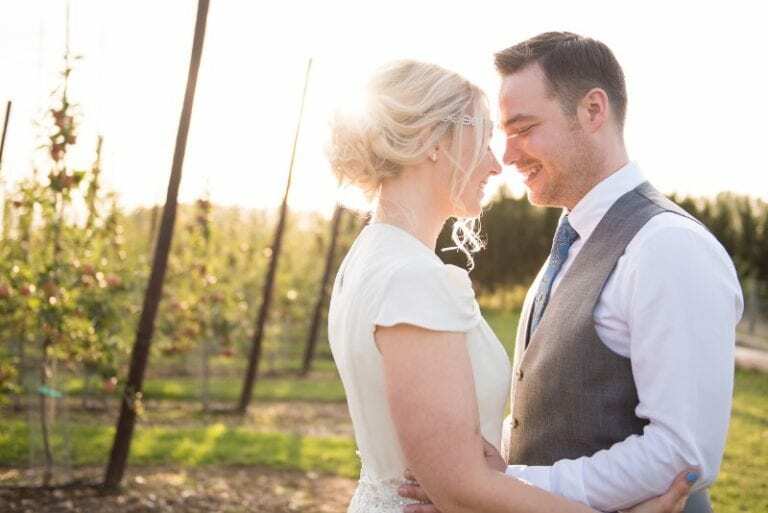 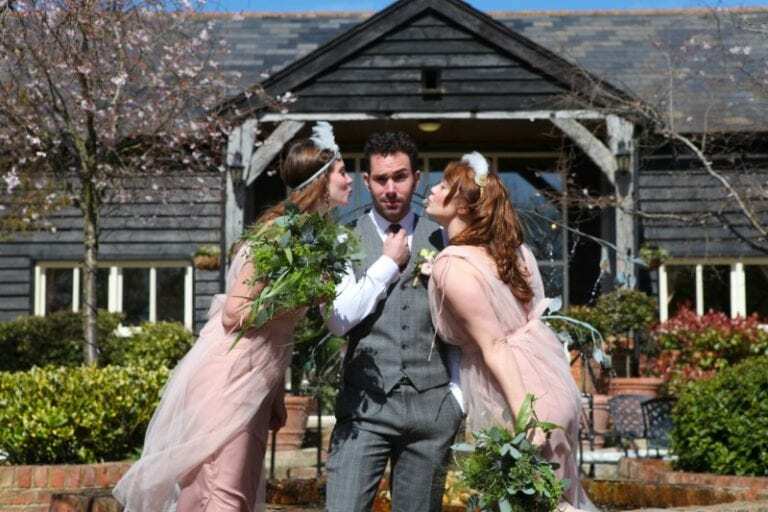 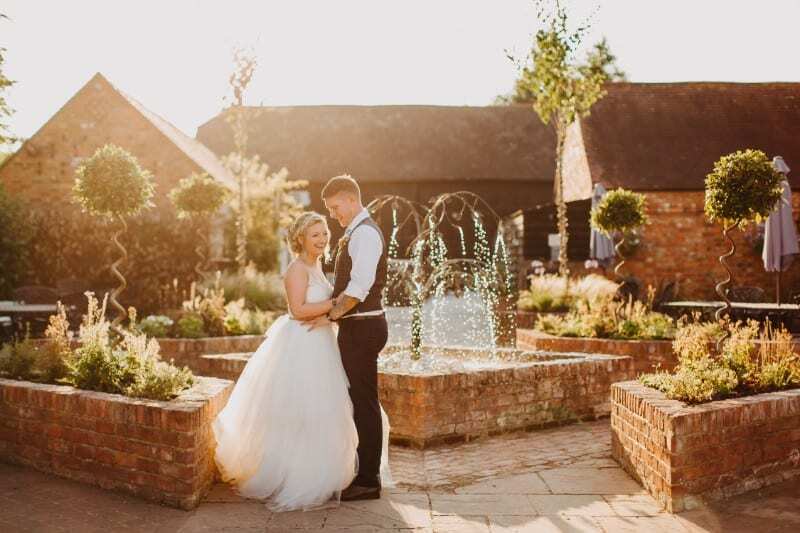 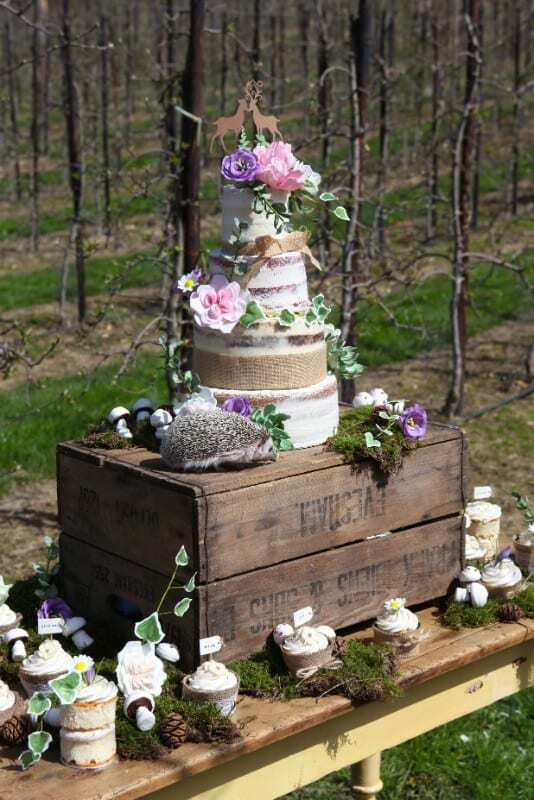 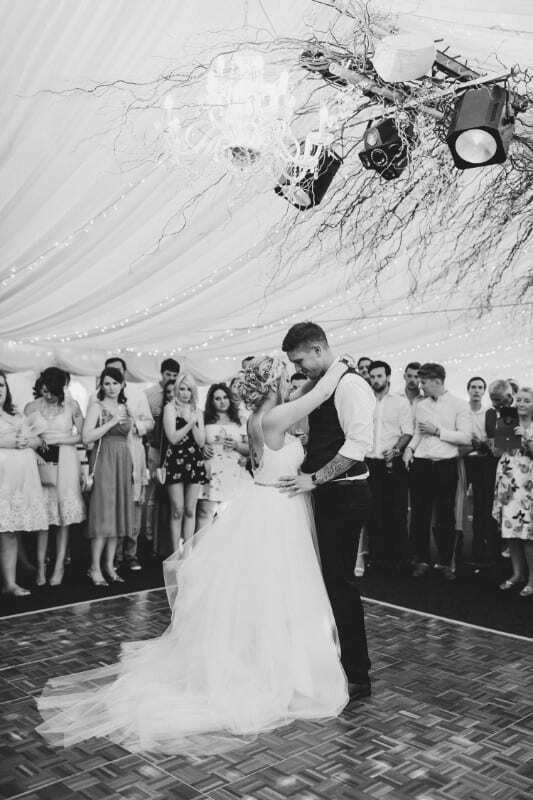 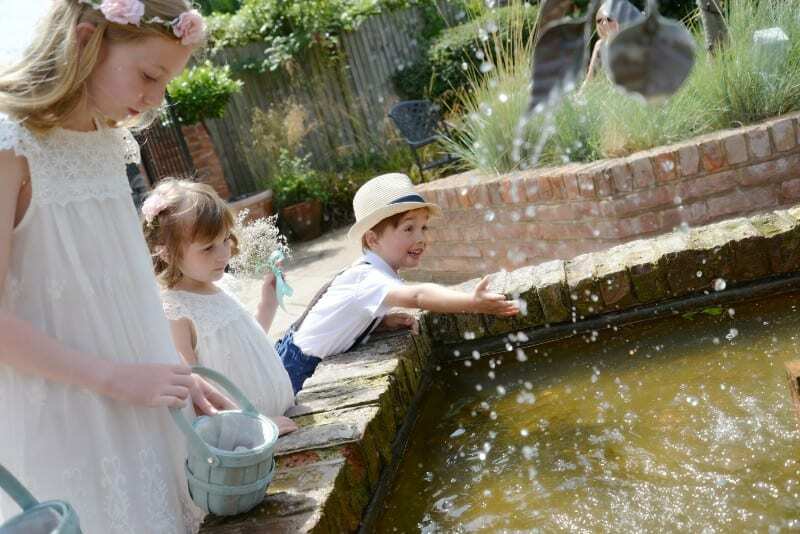 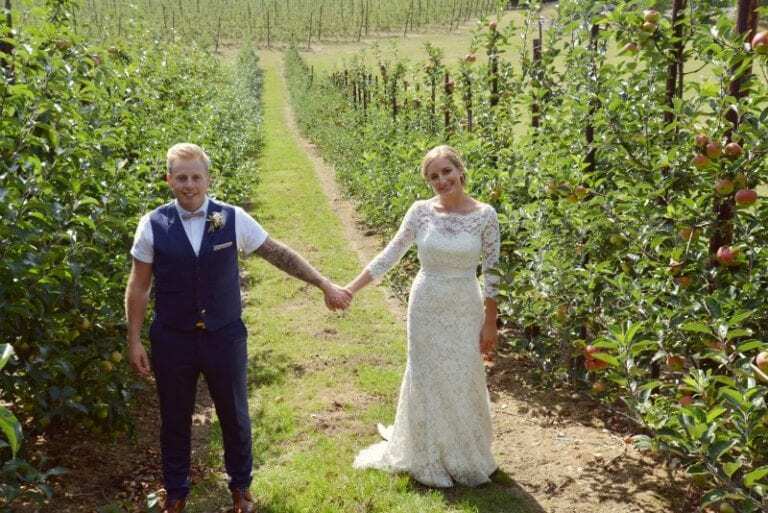 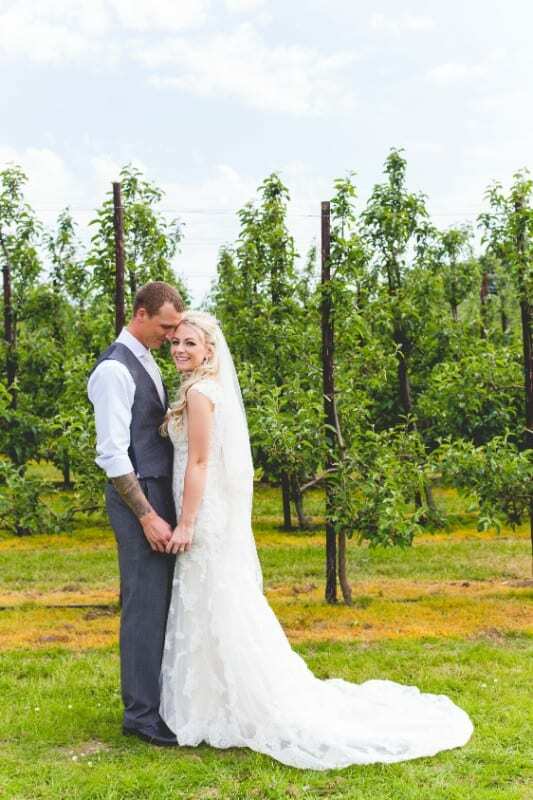 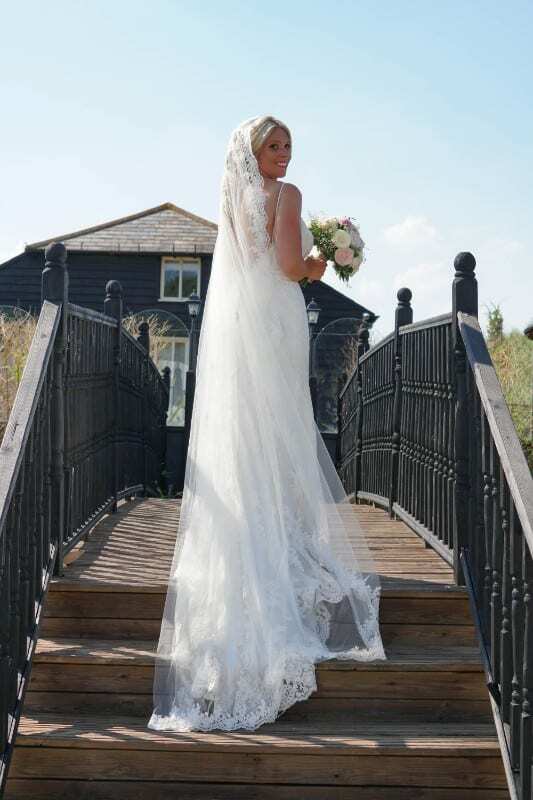 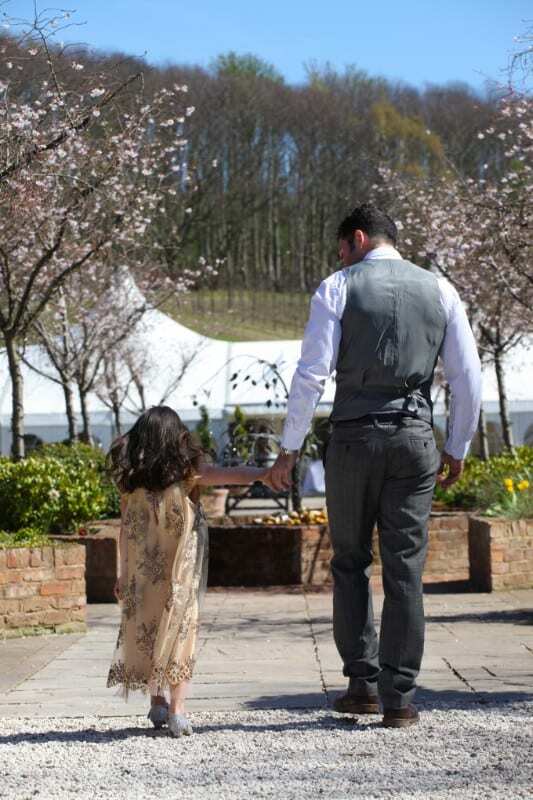 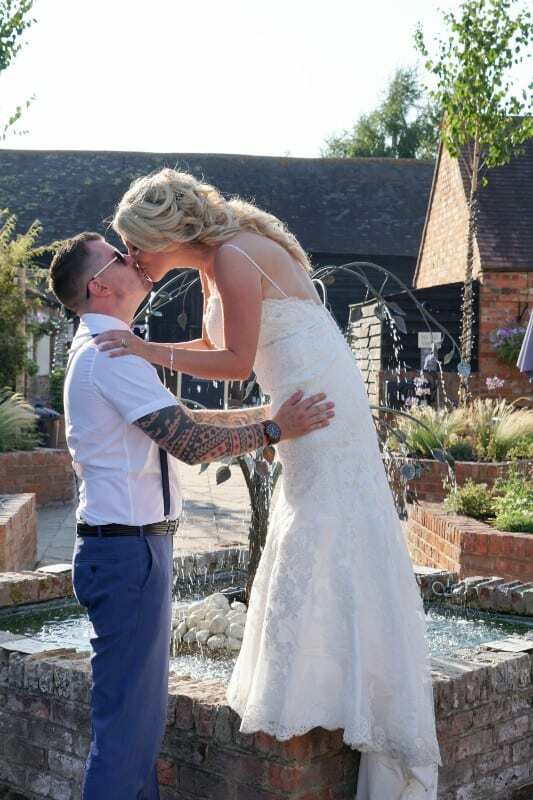 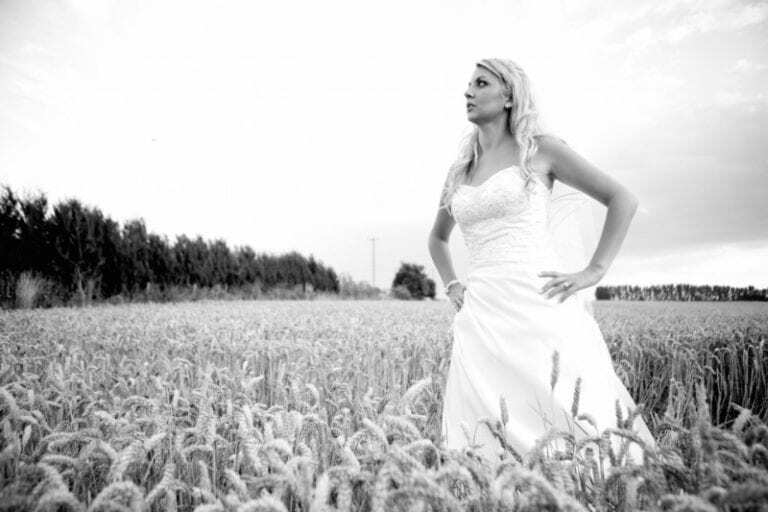 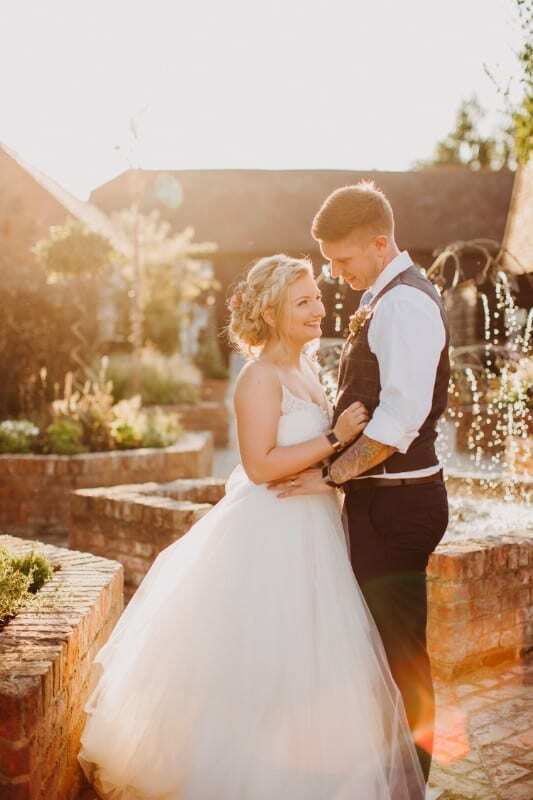 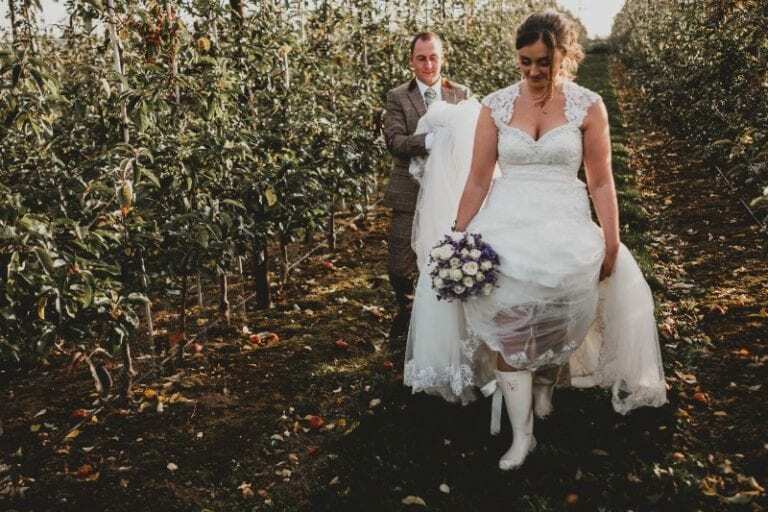 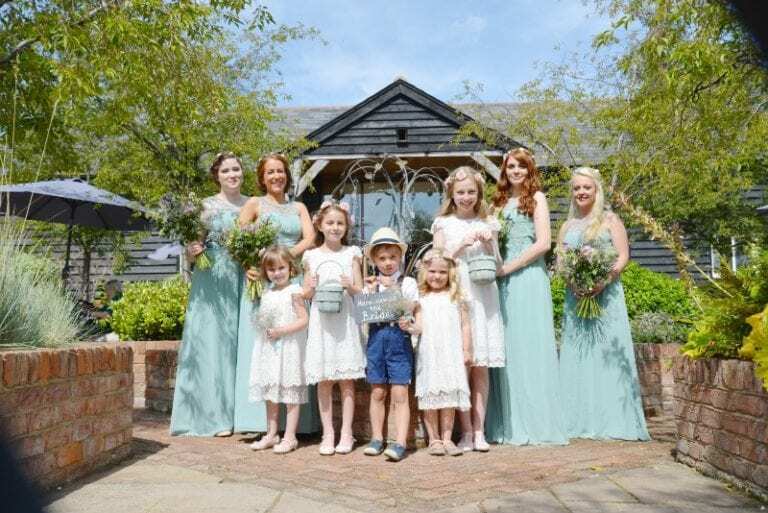 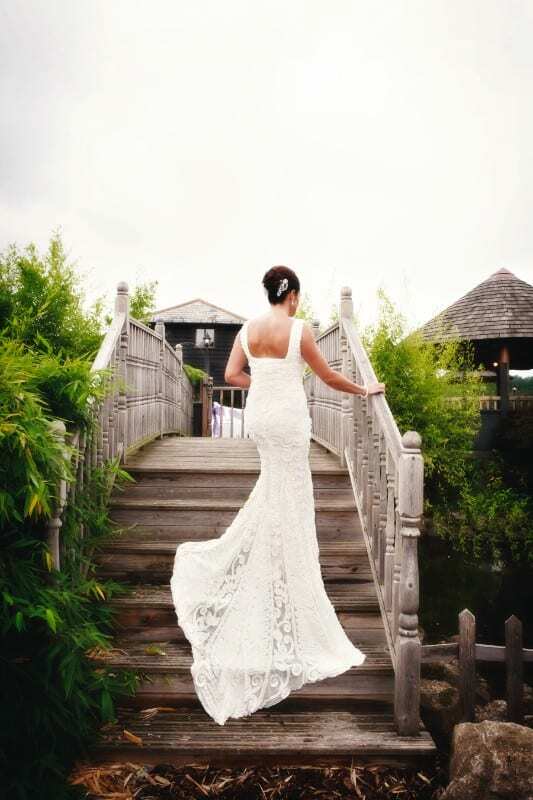 Nestled in the heart of the Kentish Countryside surrounded by 150 acres of stunning landscape combining rolling hills, natural woodland and romantic orchards, The BarnYard is an enchanting setting for the most memorable day of your life. 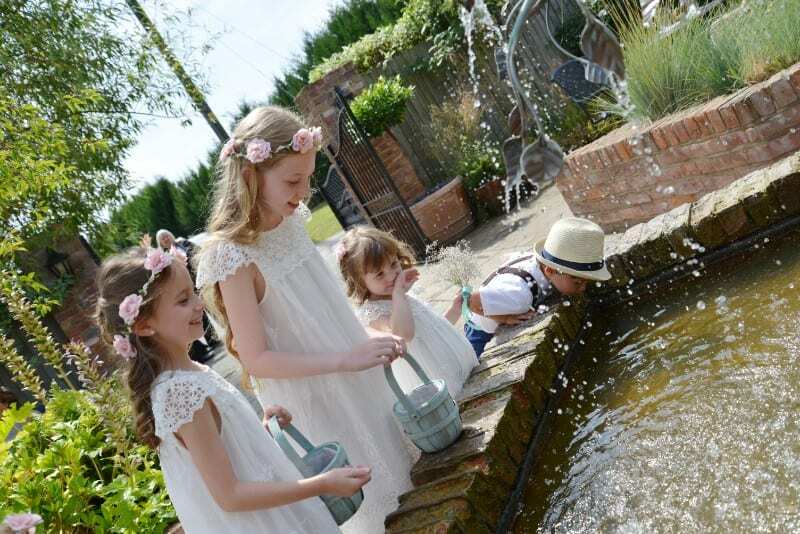 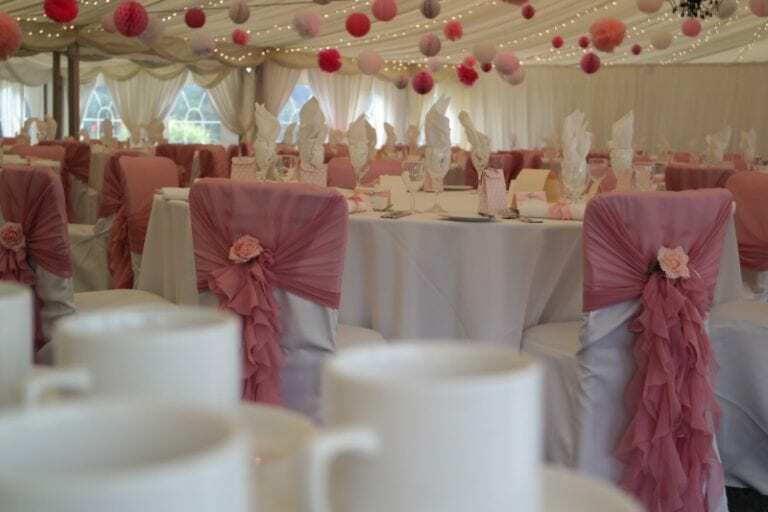 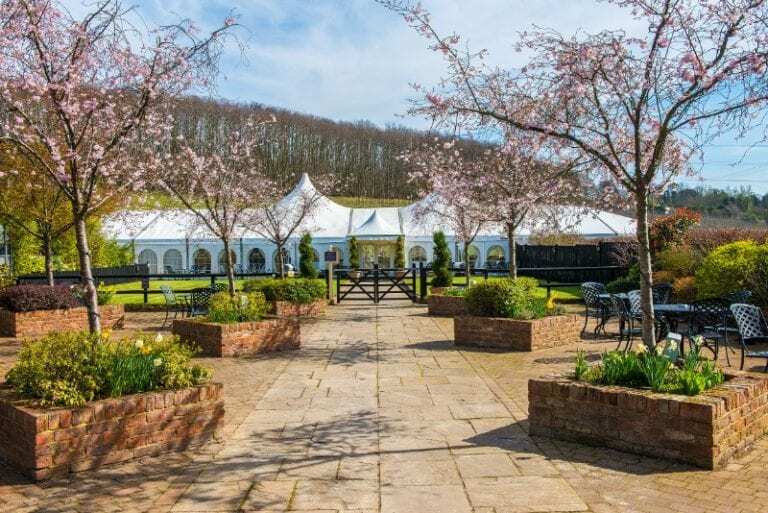 Tranquil, charming and unique, licensed for Ceremonies and home to both a beautiful old barn conversion as well as a truly luxurious permanent grand marquee which can host lavish receptions for up to 300 guests. 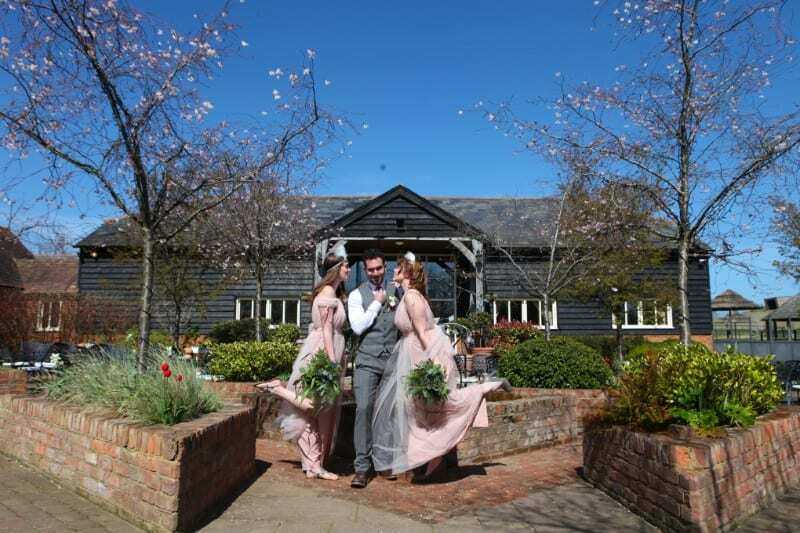 Our converted barn is ideal to hire for later in the day wedding ceremonies followed by a party – simply called ‘Twilight Weddings’. 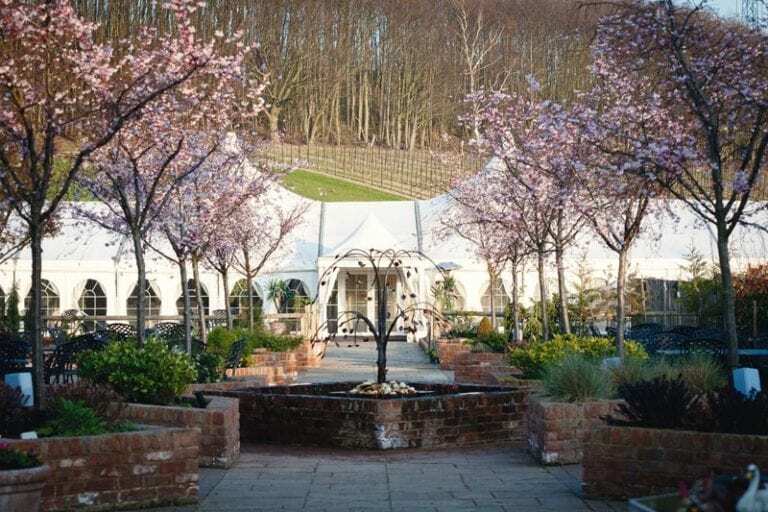 Click ‘here’ for further information on our Twilight offering. 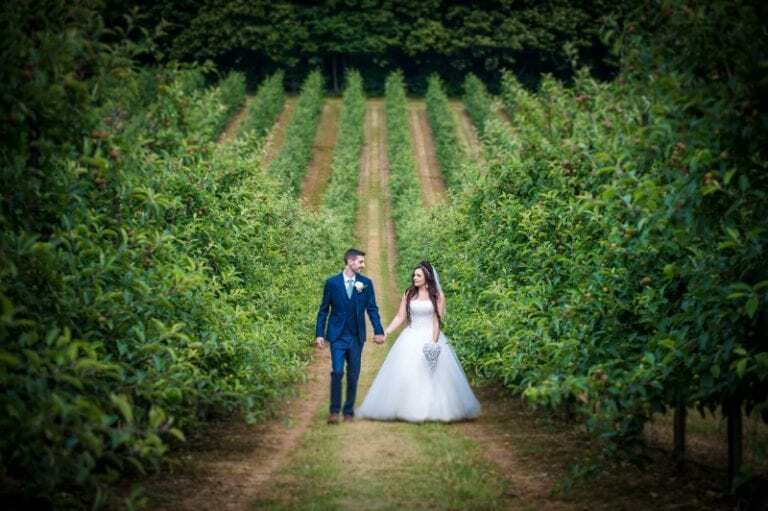 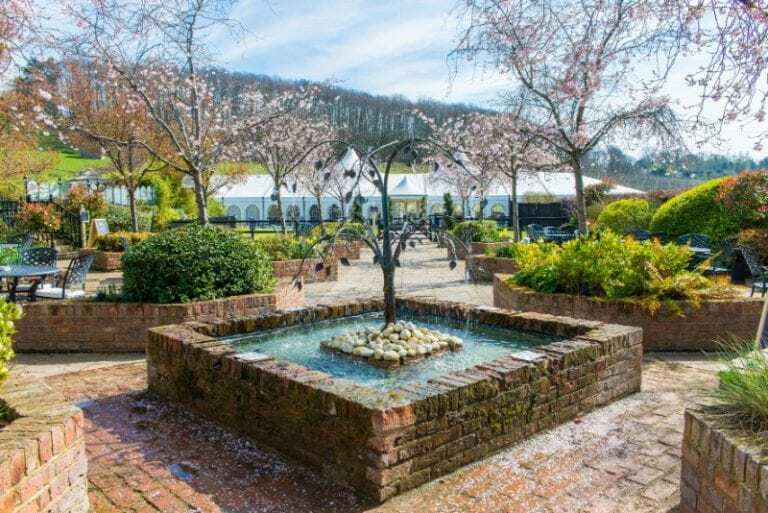 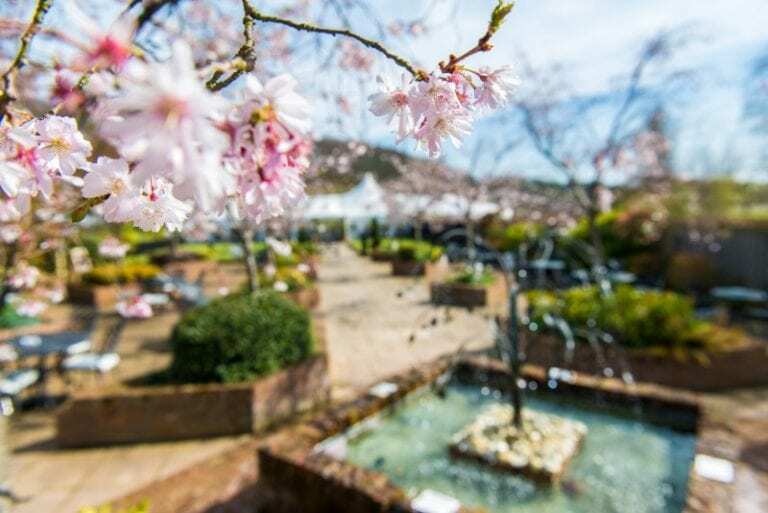 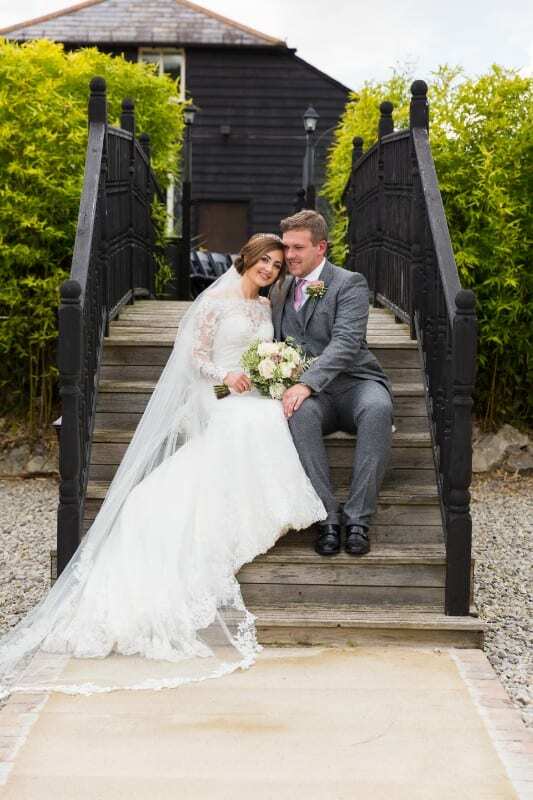 Welcome your guests after your ceremony with a glass of fizz, relax and mingle on the beautiful lawn while your perfect memories are captured on film or meander over a romantic wooden bridge built over a cobbled garden, set amongst stunning landscaping with a view of orchards, woodland and rolling fields. 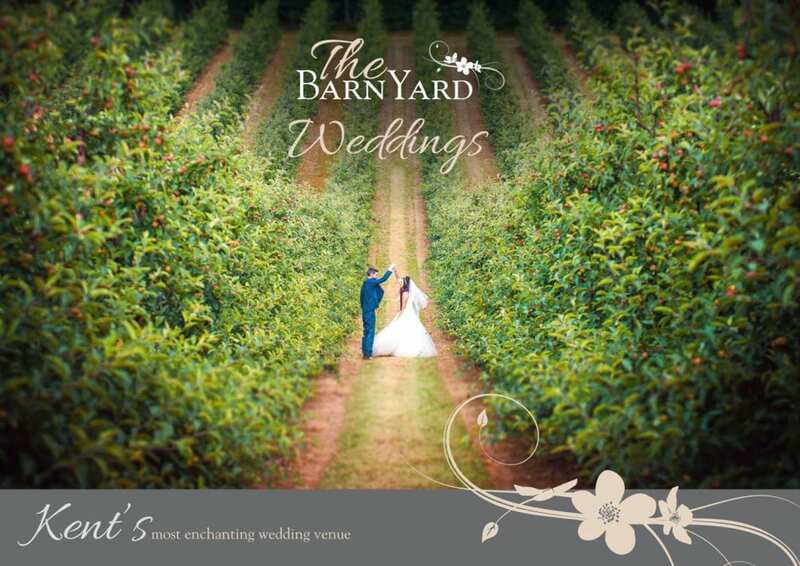 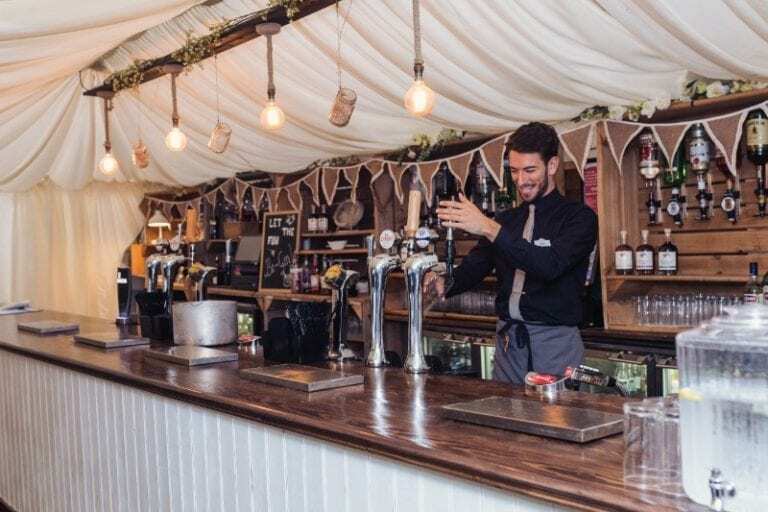 At The BarnYard, we pride ourselves on attention to detail, ensuring an attentive service carried out by our highly experienced wedding team. 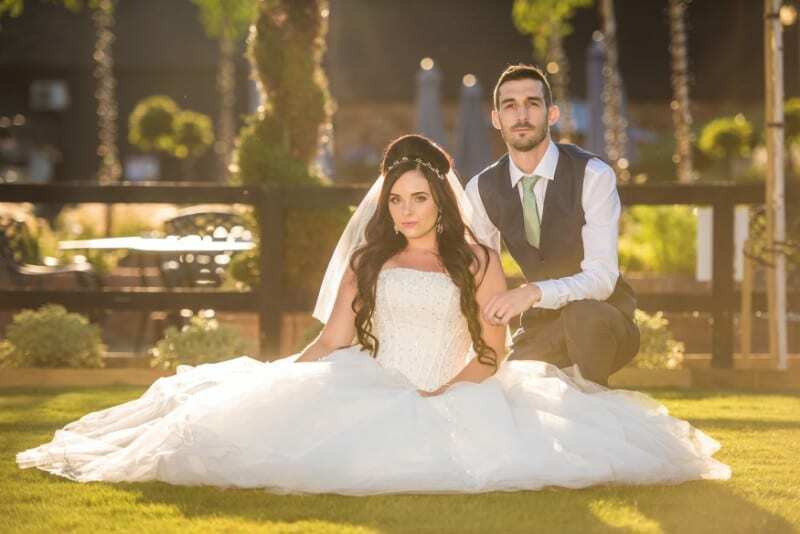 We understand that to make your wedding dreams become a reality, it is important to focus our efforts by dedicating our time to you allowing that personal touch for your special day. 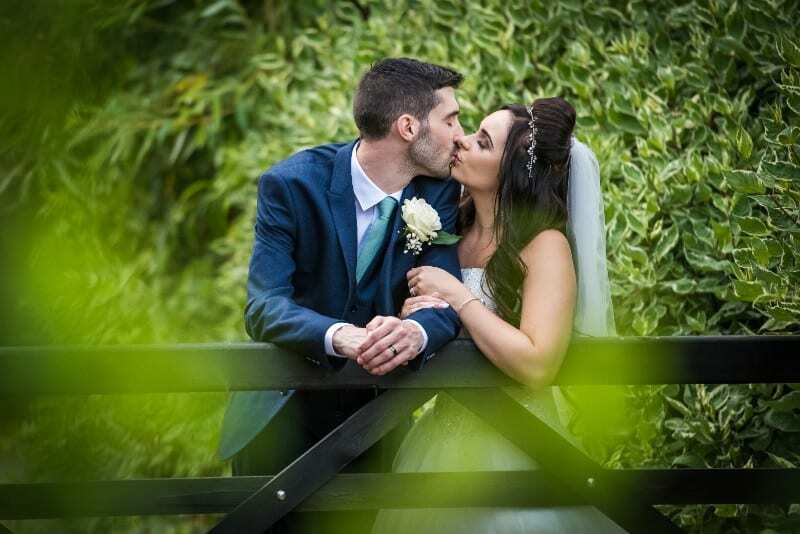 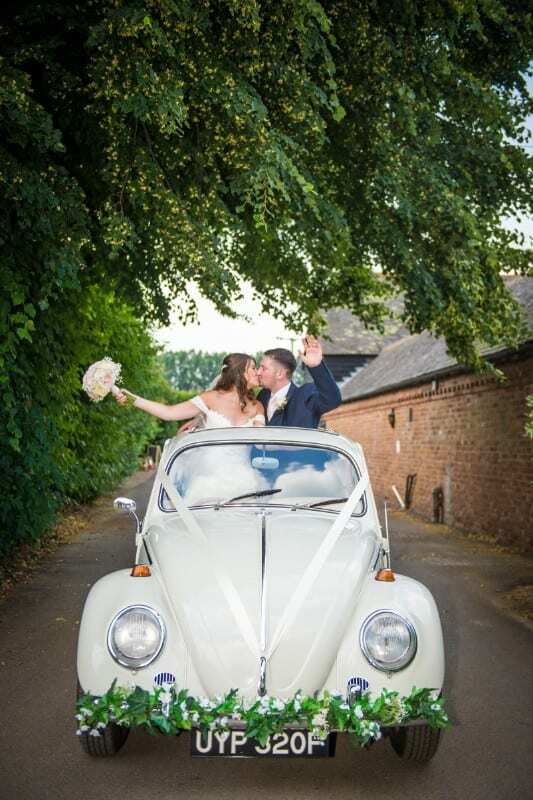 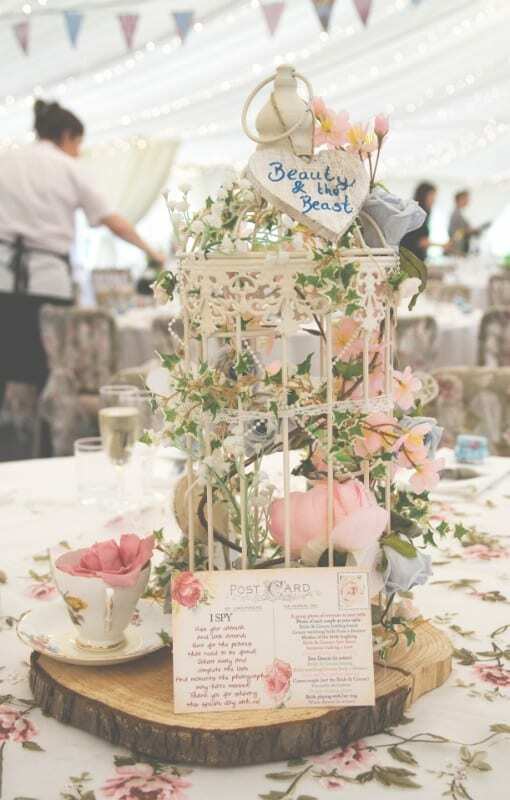 Although we advertise a very appealing wedding package offering, we are fully flexible and happy to create bespoke packages to meet your expectations. Our menus offer a fine dining experience and have been created for your every indulgence. 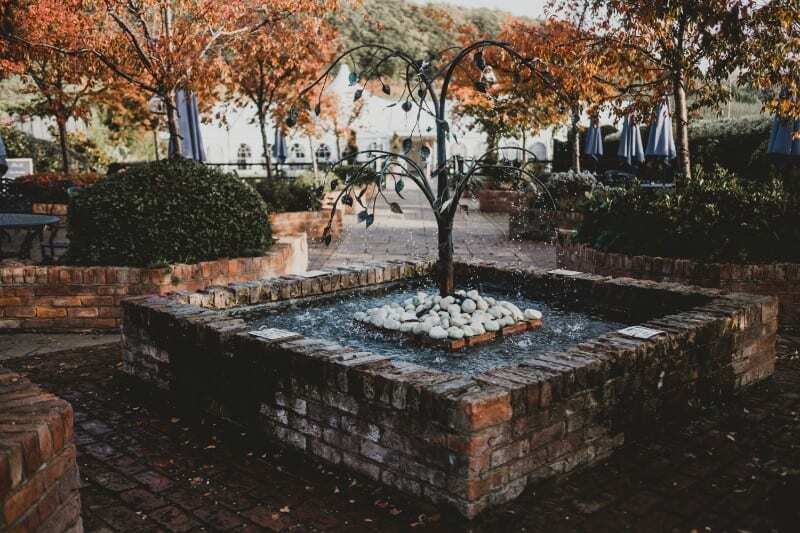 Our talented Chefs will use fresh and locally sourced ingredients to prepare carefully selected dishes from 3 course menus to BBQ’s and Hog Roasts. 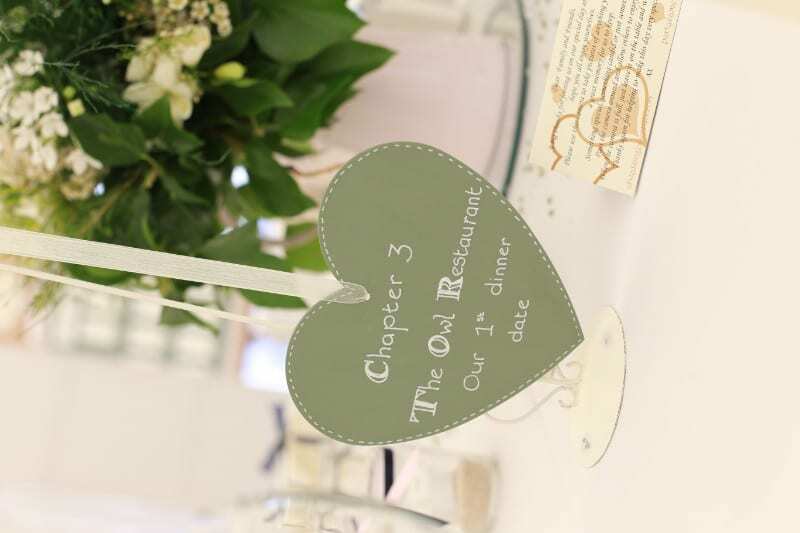 And if there is nothing you see in our brochure that takes your fancy just talk to us and we will see if we can create your perfect menu from ideas you may have. 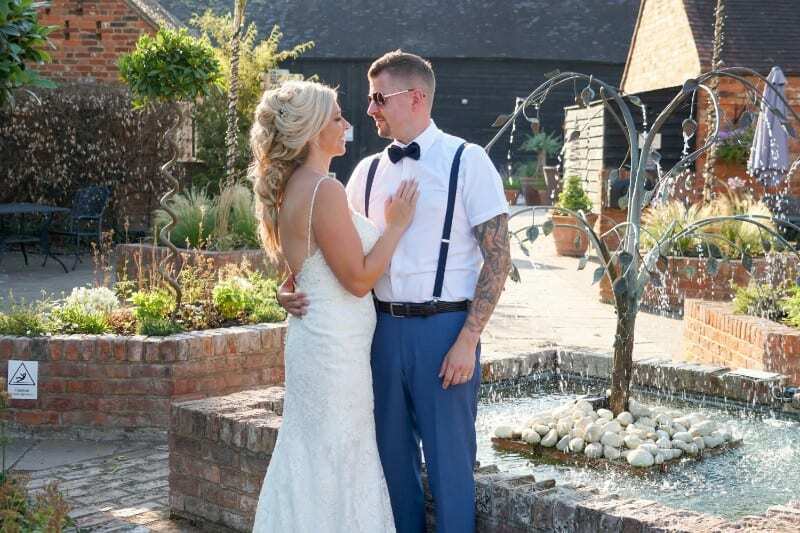 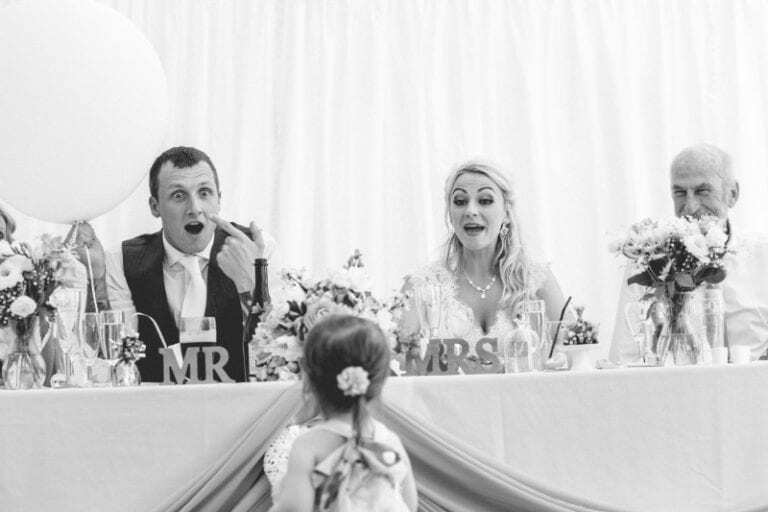 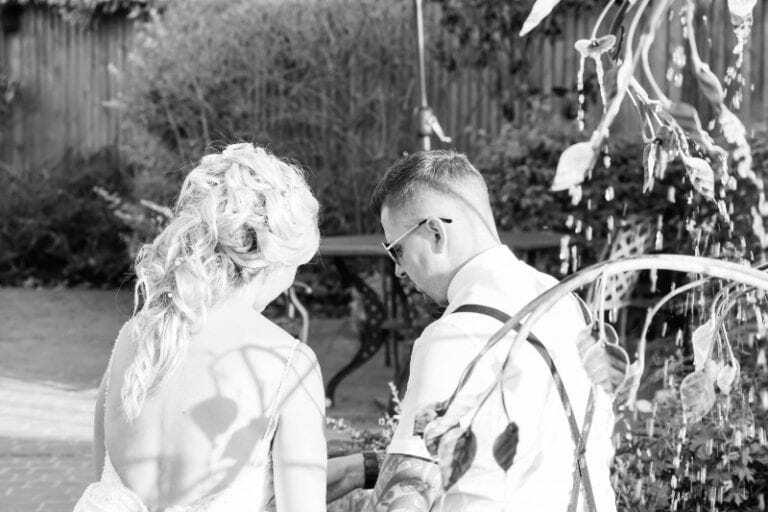 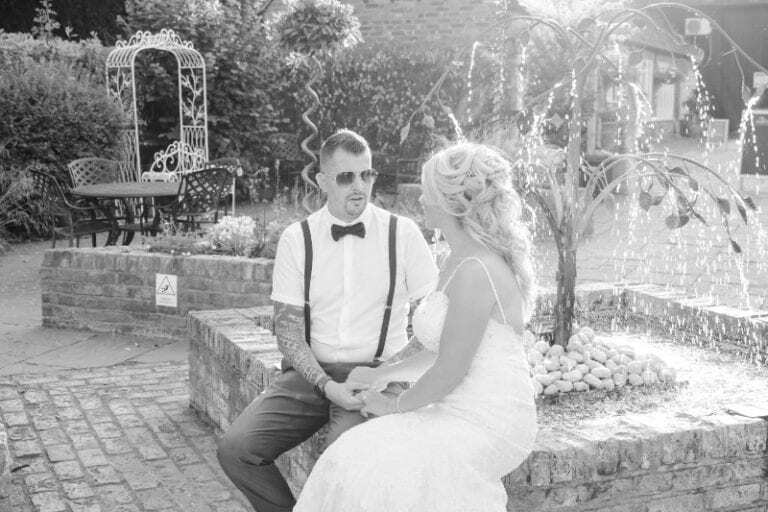 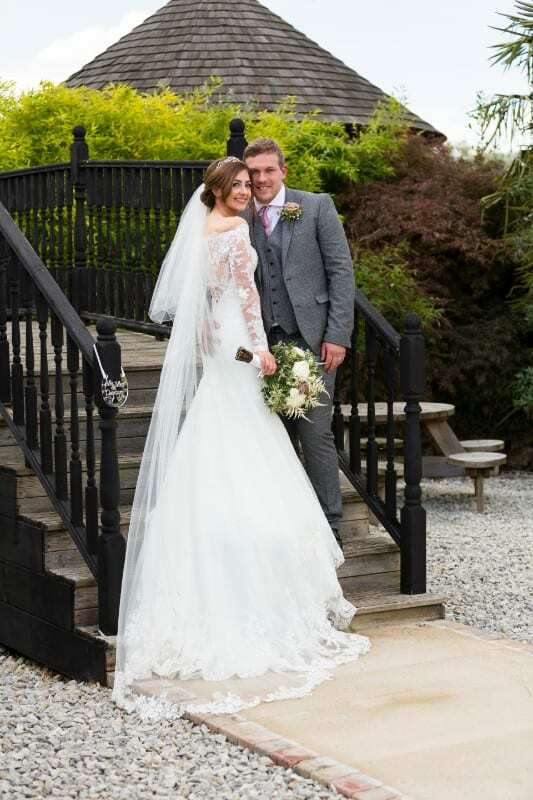 We are happy to offer ideas and guidance on menus, entertainers, flowers, photographers and all your requirements for an unforgettable day or alternatively you can find and view our recommended suppliers via the ‘recommended suppliers’ link on our website. 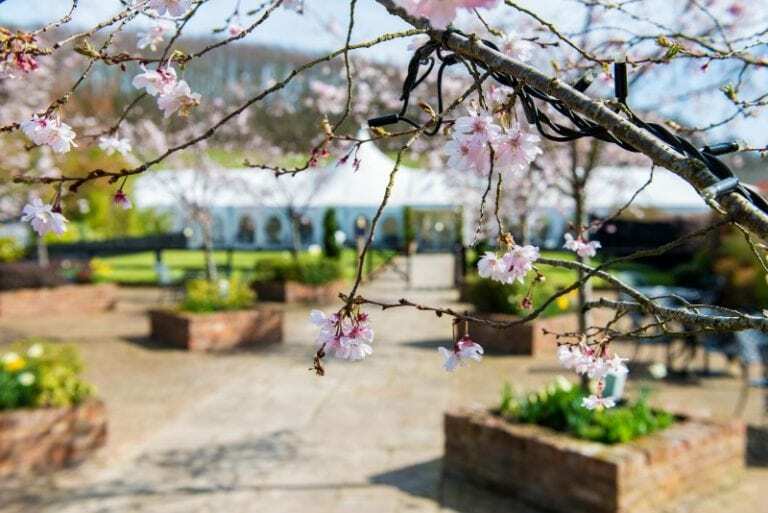 Please note that we are a dog friendly wedding venue so on your big day you don’t have to leave your treasured pooch at home !